Be Your Own PET, Tyler, The Creator, Yves Montand, TV on the Radio, Propagandhi and more. This show was 80th in the global electronica chart. I&apos;ve got a bike and you can ride it if you like! It&apos;s been a busy time at Sounds and Sons recently, but we still managed to find the time to record our monthly podcast. And this month, November 2014, it&apos;s all about bikes. 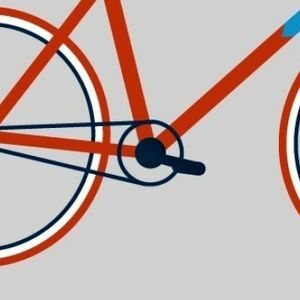 Inspired by our local bicycle shop and coffee house Cycle Lab we put together a selection of music entirely focused on our favourite two wheeled, peddle powered planet saving transport devices. Enjoy! Great guys! Fantastic tunes and bonhomie! Bravo les gars ! / Hugues, d&apos;Antibes.